Hyderabad,Sindh Public Service Commission is going to recruit staff as dermatologist / skin specialist for special cadre in Health Department, Government of Sindh. The written test and interview of the candidates was conducted few days earlier and now candidates can get detailed information regarding their SPSC Dermatologist / Skin Specialist recruitment 2019. 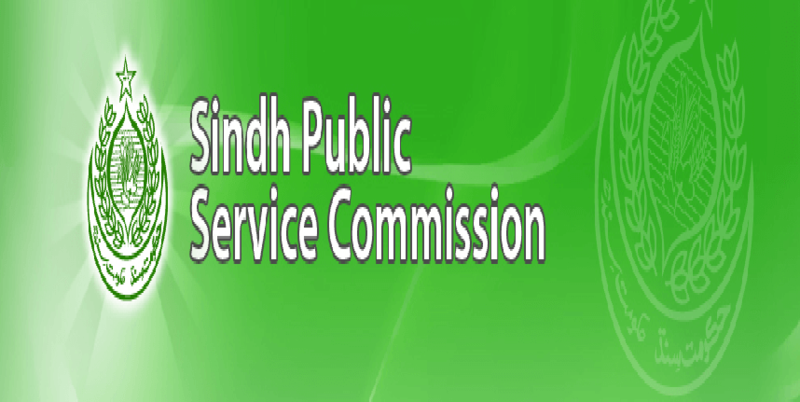 Now PPSC has released SPSC Dermatologist recruitment 2019 list and candidates mentioned in this list are selected for the appointment in the concerned department. You Can Get SPSC Merit List Here.